When you are moving long distance from one state and into another we know how important your belongs arrival can be. 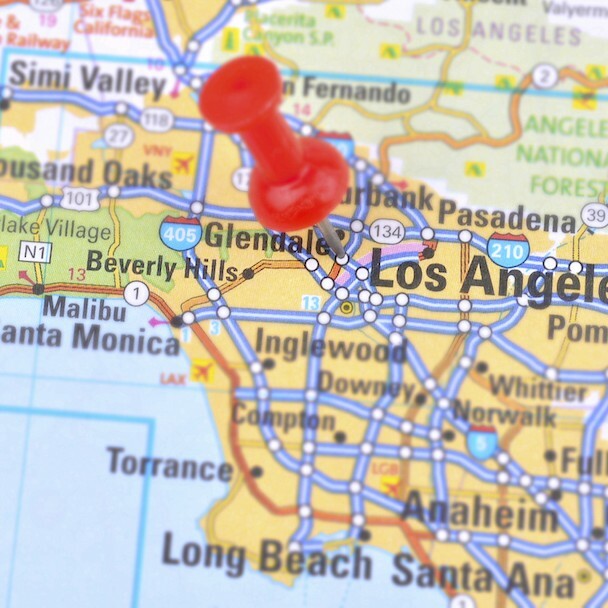 We have moved 1000’s of families across the United States from Los Angeles to every State in the US. Long Distance moves are our specialty and we are experts in completing the moving process. We have years of experience in listening to customers needs, taking care of their valuables and delivering on-time. The process begins with a simple discussion about your needs. We can establish what valuable goods you will be moving long distance as well as your move dates. Based on this, we can then provide you with an estimate and explanation of requirements for your move. Over 25 years experience in the industry! Box Brothers is a member of both the California Moving and Storage Association (CMSA), and the American Movers and Storage Association (AMSA). Contact us to learn more or stop by any of our locations to discuss your moving needs in person.